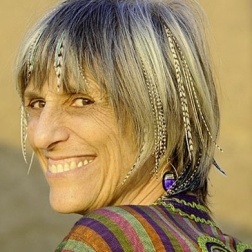 Nicki Scully has been teaching healing, shamanic arts, and the Egyptian Mysteries since 1983. During her first visit to Egypt with the Grateful Dead in 1978, Nicki experienced an epiphany that transformed her life. She deepened her focus on healing and began delving into the hidden shamanic arts of Egypt. Karen Kain is the author of "A Unique Life Fully Lived: A Personal Journey of Love, Hope and Courage." She is also a parent advocate for children of disability and travels around the county inspiring families with her personal story of raising a medically fragile, vaccine-injured daughter as a single mom. 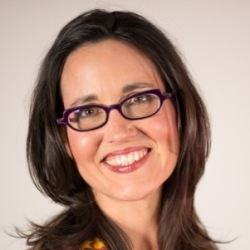 Dr. Elsbeth Meuth, Ed.D., holds a doctorate in education and a master's degree in music. Her academic career includes associate professorships at Musikhochschule Nordrhein-Westfalen in Germany, and Berklee School of Music in Boston. Freddy Zental Weaver co-led creative self-discovery seminars at the Institute for Creative Living in Los Angeles, San Diego, San Francisco, and Hawaii. Jeanne Segal, Ph.D., Editorial Director, has been helping individuals and families for over 40 years as an innovator within the fields of emotional intelligence, holistic health, attachment, stress reduction and relationships. 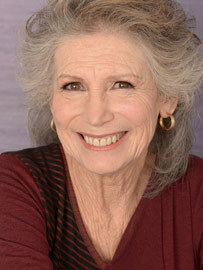 Laura Shannon is one of the grandmothers of the worldwide Sacred / Circle Dance movement. 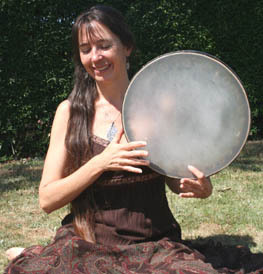 She trained in Intercultural Studies and Dance Movement Therapy, and has been researching and teaching traditional women's ritual dances for nearly thirty years. In Balkan, Greek and Armenian villages, Laura searches out women's songs, dances, rituals and textile patterns which embody an age-old worldview of sustainability, community, and reverence for the earth.